Rural and remote areas around the world are getting more derelict as their population moves to bigger cities. Still, there are kids who need education even in the middle of nowhere! Want to know how one-student schools work? How many teachers are needed to ensure educational process for a single student? Learn more from the list below. Wang Hao is the only student attending Sanmenlicun Primary School in Northwest rural Jilin. The school has two teachers - Chen Hongyan and Liu Haitao. Chen juggles the following subjects: Chinese, math, and English. Liu is the PE teacher. Despite being the only student, Wang Hao’s schedule is packed with classes. First, he has to do a morning self-study class, then he has seven classes during the day. 14 alarm bells are set to announce the beginning and the end of class. 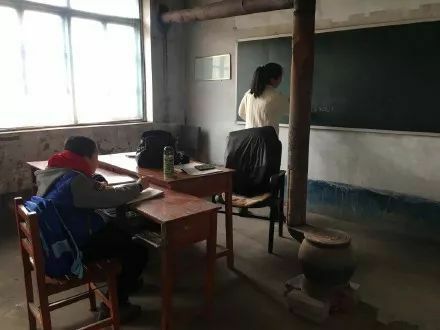 The official statistics by the China Ministry of the Education suggests there are approximately 50,000 schools attended by less than 100 students in rural areas suffering from extreme poverty. After Wang Hao graduates from primary school next year Sanmenlicun Primary School might close for good. A student named Onn Sheng Juin attends SJK (C) Aik Hwa School in Pasir Hitam island, Perak. The one-student enrollment since 2016 is a consequence of intense urban migration. 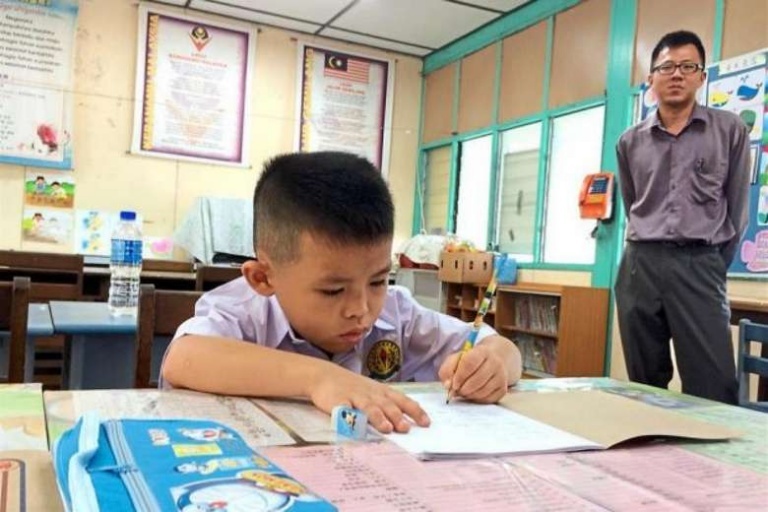 According to his teacher, Tan Boon Lin, 35, Sheng Juin is a smart boy who catches up pretty fast. Sheng Juin and his sister moved in with their grandmother in Pasir Hitam, Trong. A small fishing village headcount is around 50 people. According to Worldofbuss, a philanthropist with the title of ‘Tan Sri’ had sponsored 3 pupils to study at SJK (C) Aik Hwa School to keep it running. The parents sending their kids to study there will get RM 500 a month. In 2017, another school Sekolah Kebangsaan Tebing Rebak in Perak had only 2 pupils at the moment of its reopening. The school will be following the national primary school curriculum despite having the only pupil in Year 1 and another one in Year 5. 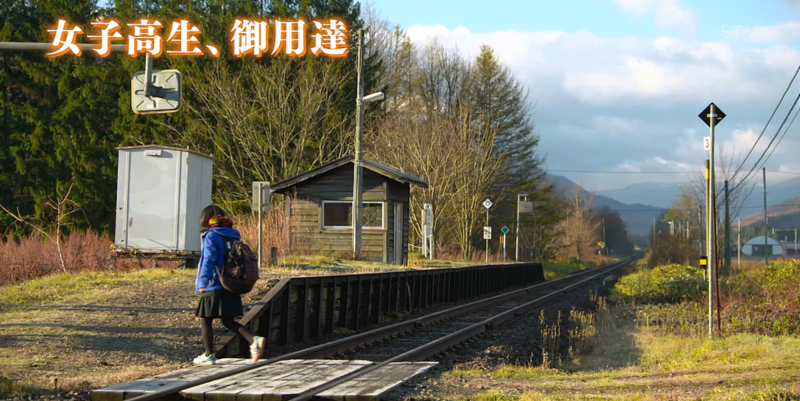 In 2016, the news broke of the Kyu-shirataki train station in Hokkaido kept open for a high school gird who was the only student commuting to school. After 18-year-old student Kana Harada graduated from high school last in March, 2016, and the Kyu-shirataki station was finally closed. Two other stations in this rural area of Hokkaido island, Kami-Shirataki and Shimo-Shirataki, also closed due to low ridership. Series of Unique Animal Experiments Prove Gaming Isn't That Bad!